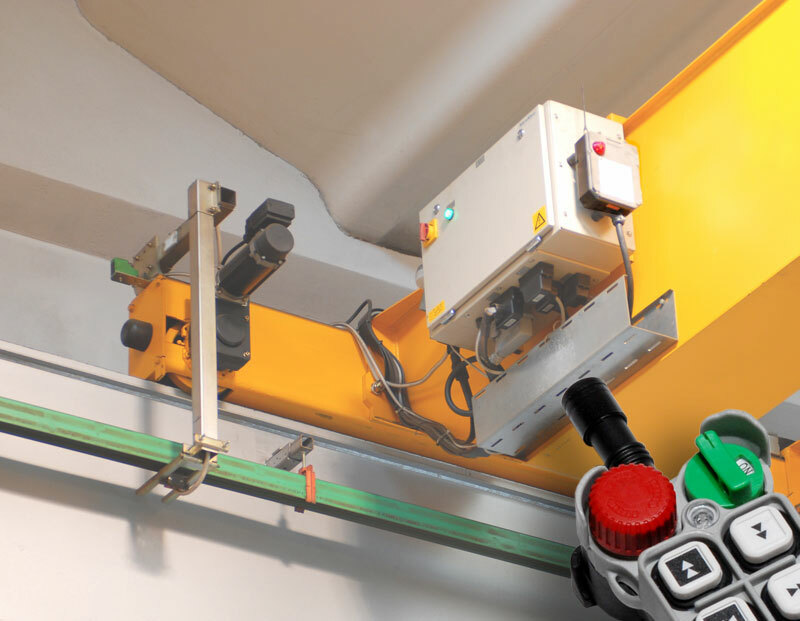 Telecrane overhead remote controls are the ‘best seller’ in the world of industrial lifting for bridge cranes, jib cranes and lifting equipment in general. Telecrane Italia distributes these remote controls , the Silver Line serie, specially designed and assembled for the European-US market of industrial lifting systems. 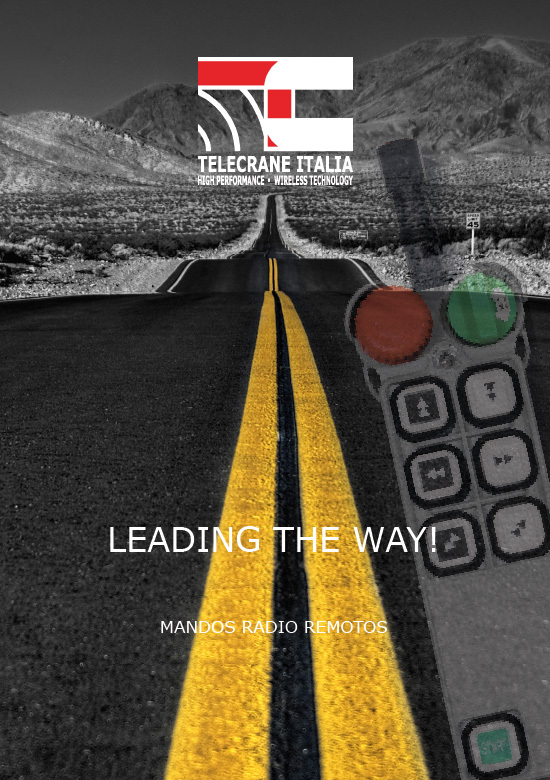 Telecrane Italia has better changed the market by introducing a competitive price reliable industrial radio remote control, a “zero cost” battery management and a transparent policy avoiding excessive speculation on spare parts and accessories as well as the purchase cost that is very convenient. Also thanks to Telecrane most of the bridge cranes are now with a remote control and a cable linked control remains an unused accessory. The best European manufacturers of industrial lifting equipment have understood and shared the benefits of remote controls for cranes Telecrane Italy.